We love to hear from our customers and these reviews ensure that we continue to provide a stellar experience. You may receive an additional survey request from Whirlpool. We would greatly appreciate that you fill this survey out. 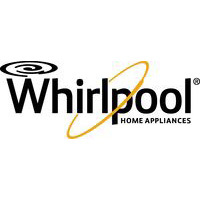 Whirlpool takes this feedback very seriously and we want to ensure your voice is heard! 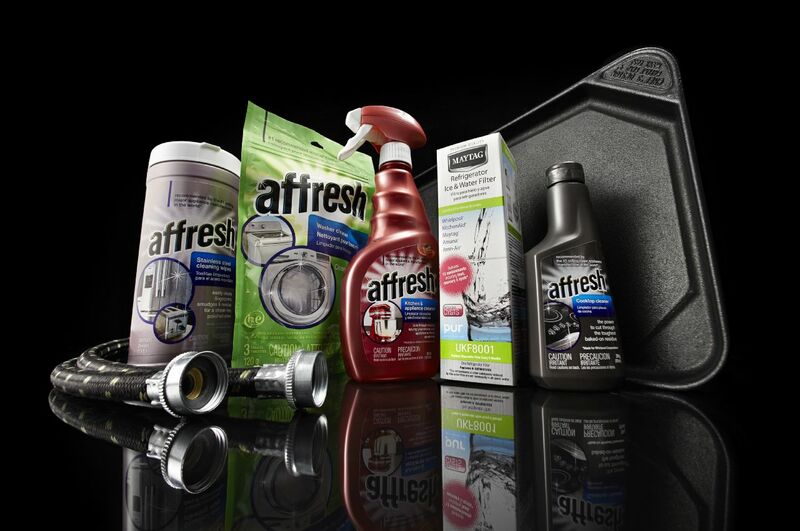 Need appliance parts, cleaning accessories, or water filters? We got you covered by linking to the best pricing and availability online.